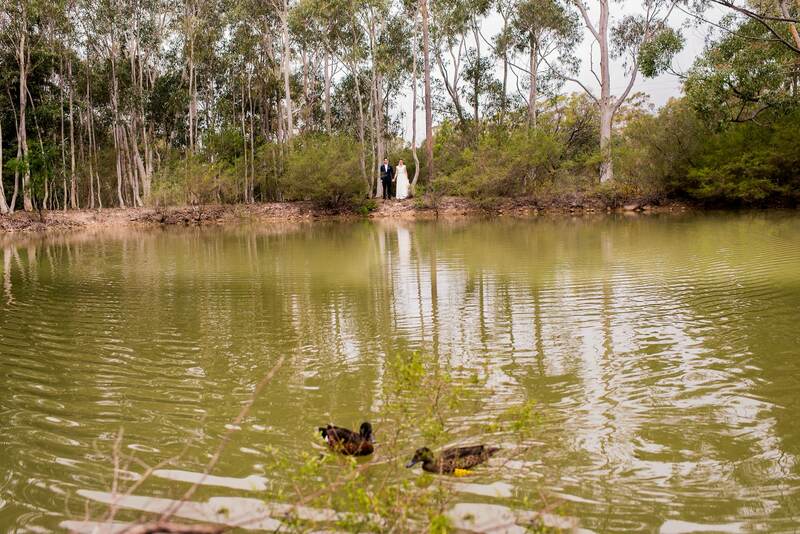 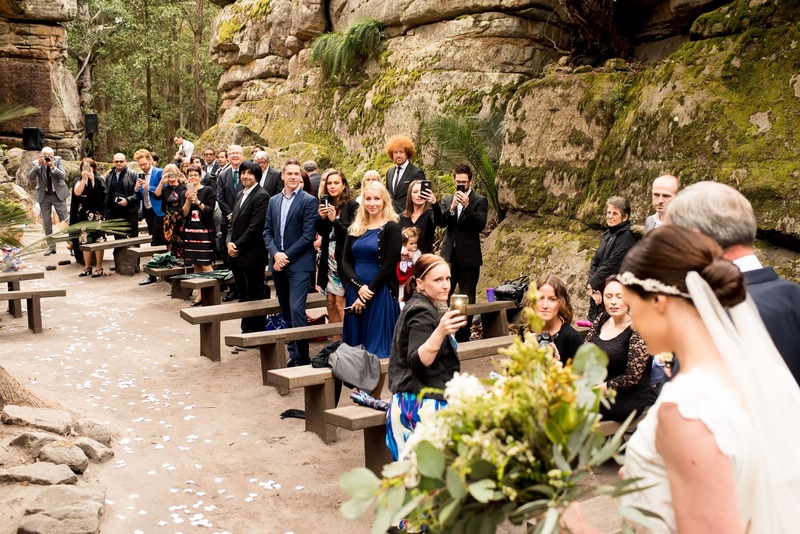 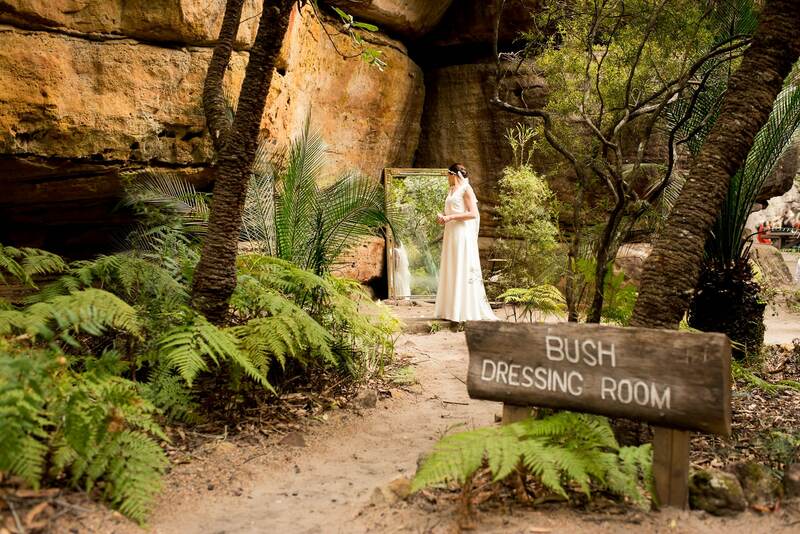 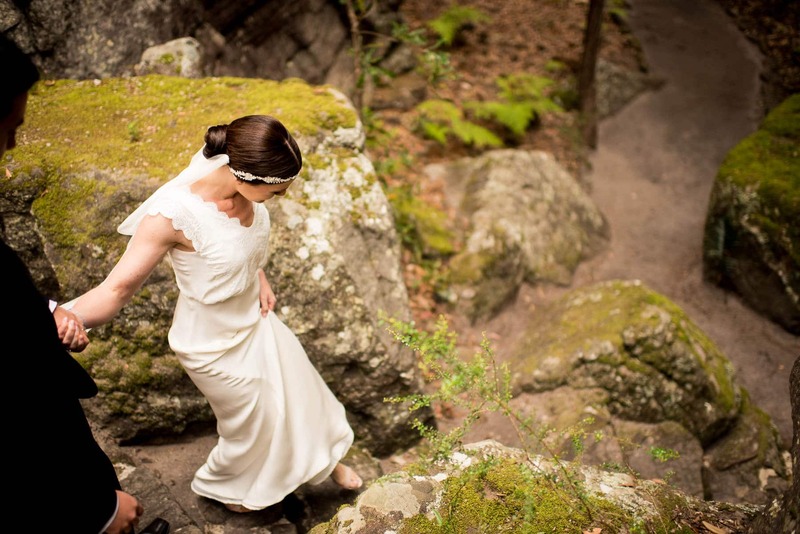 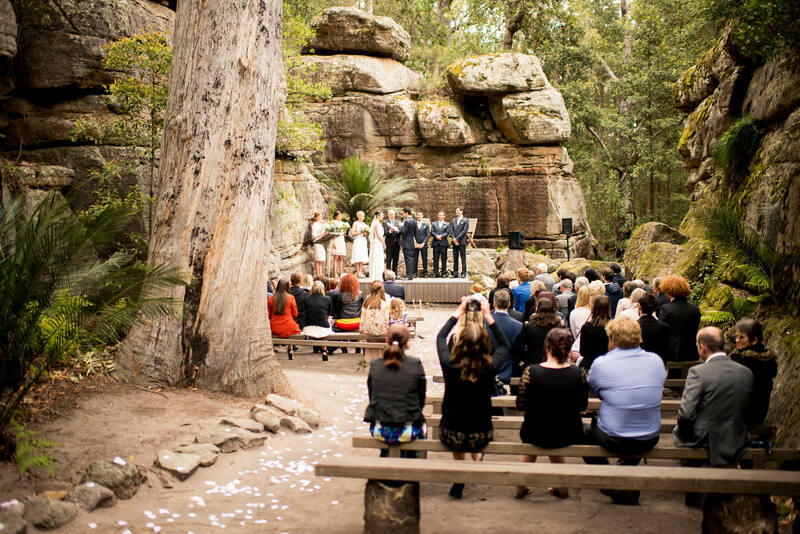 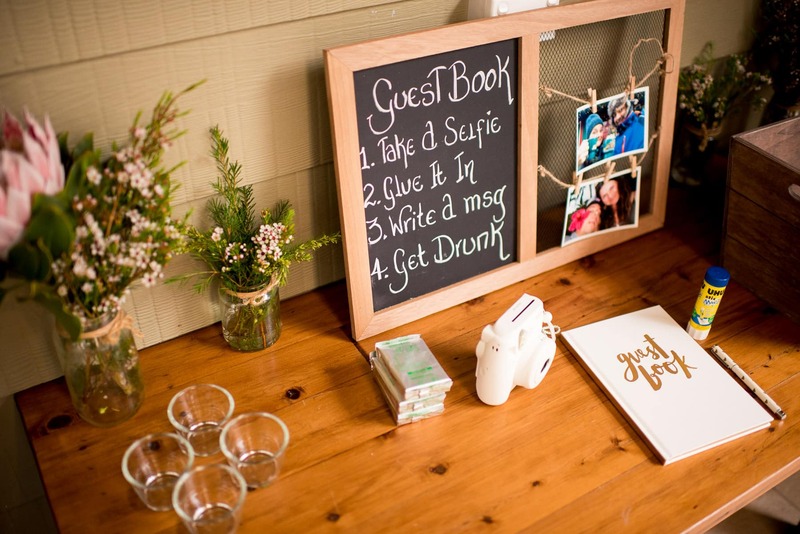 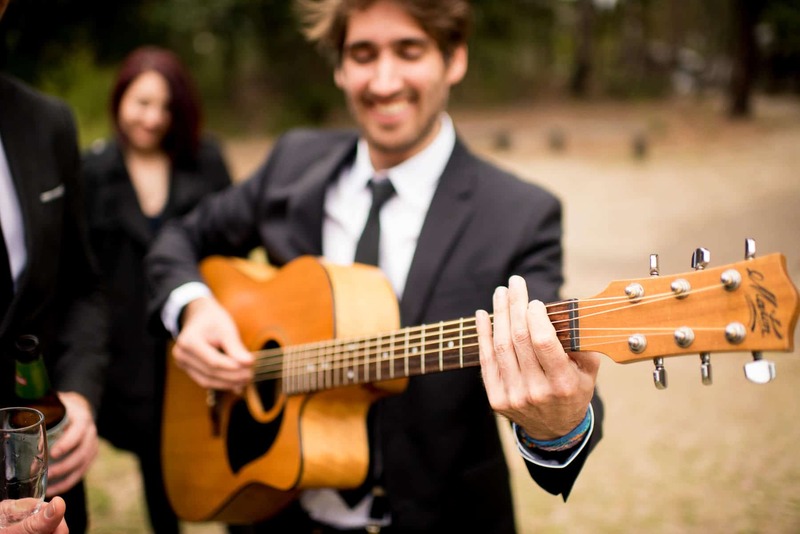 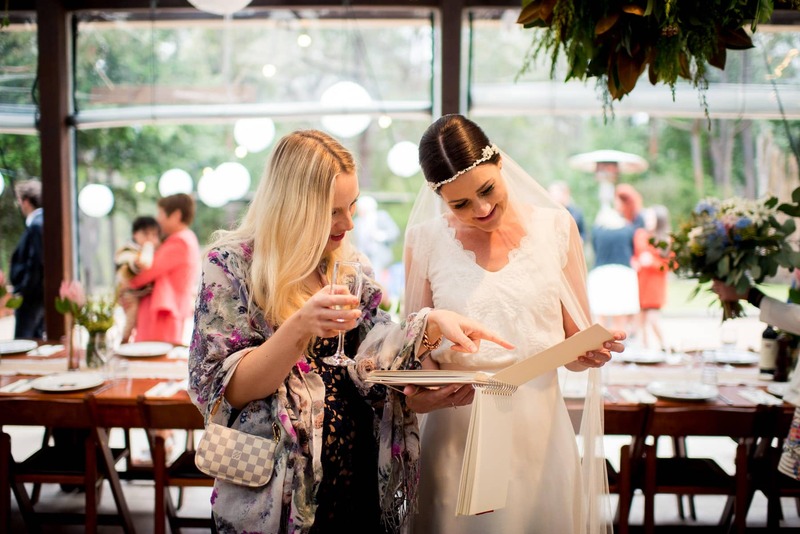 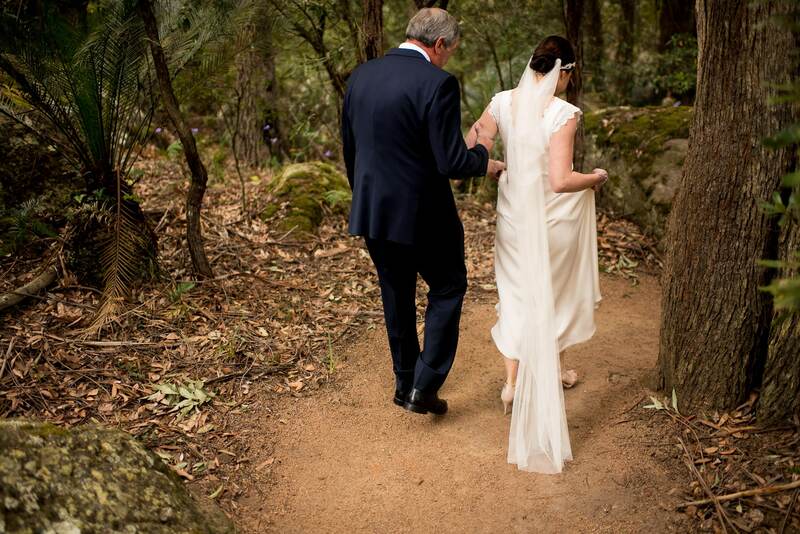 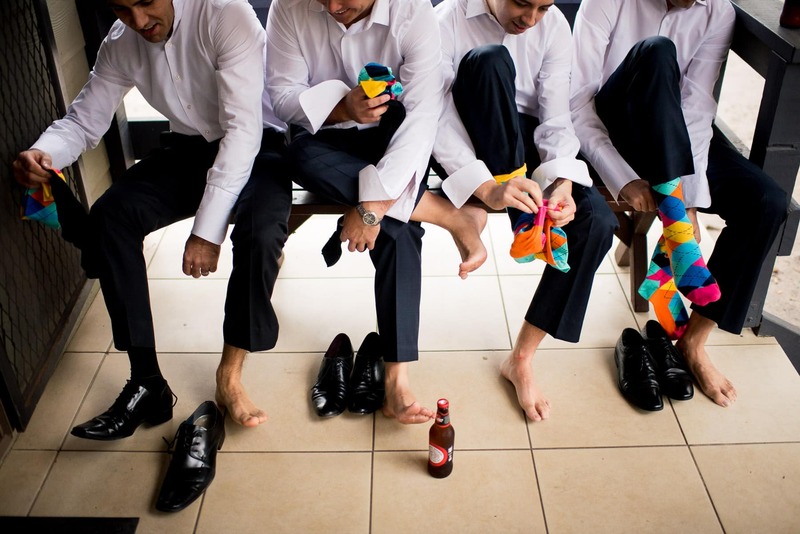 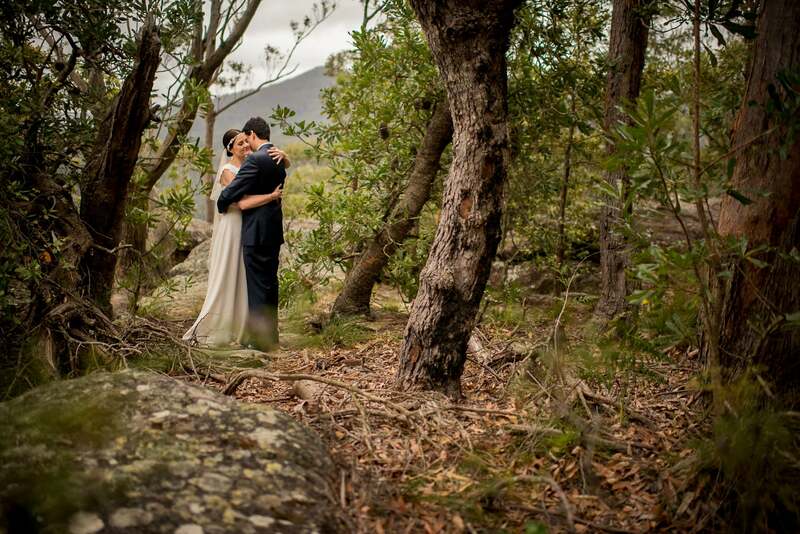 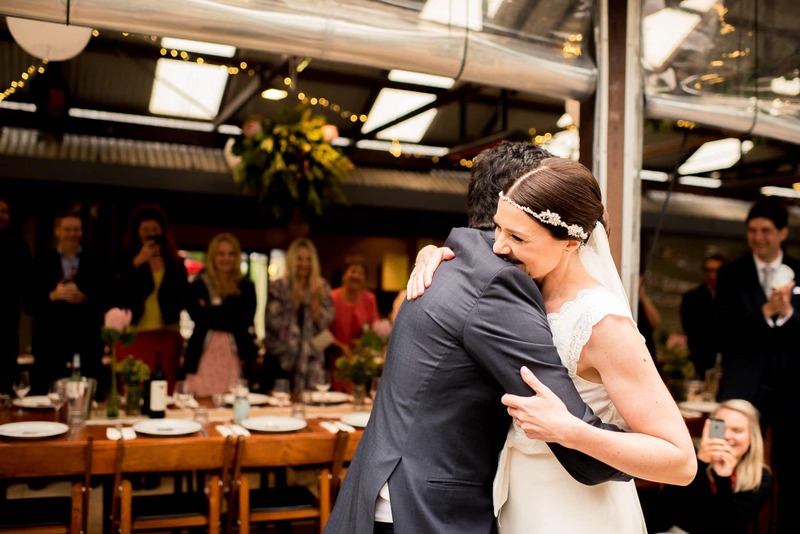 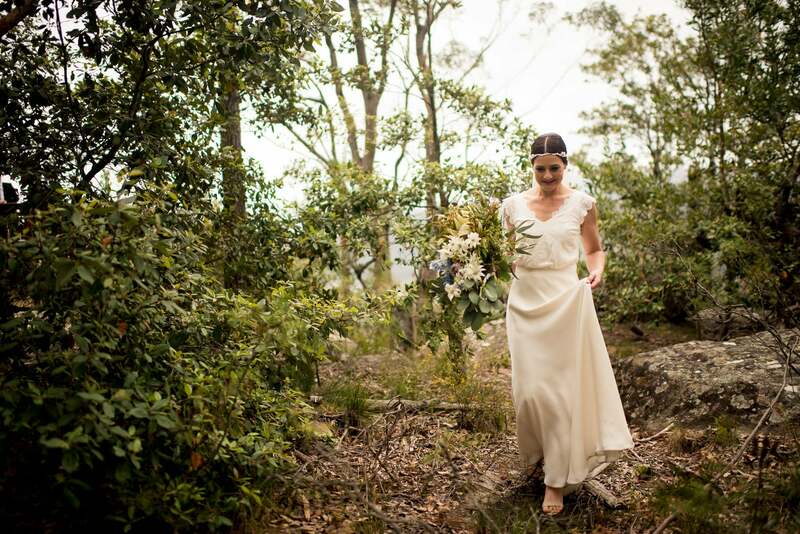 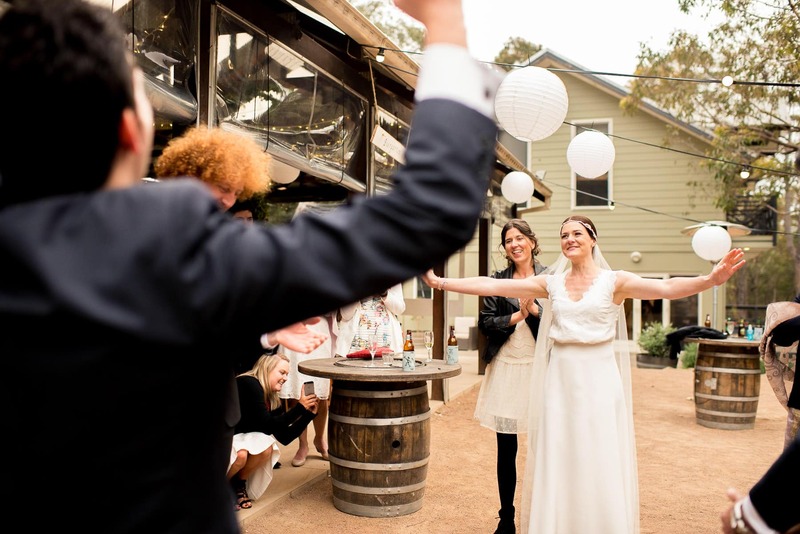 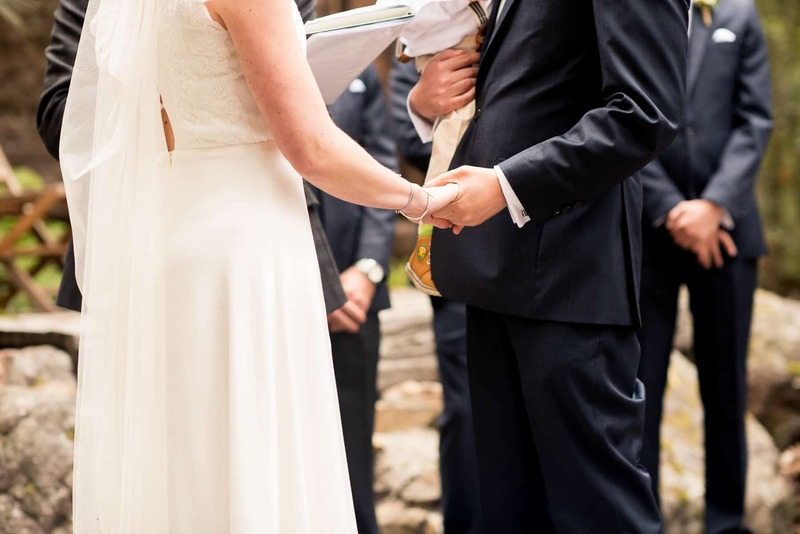 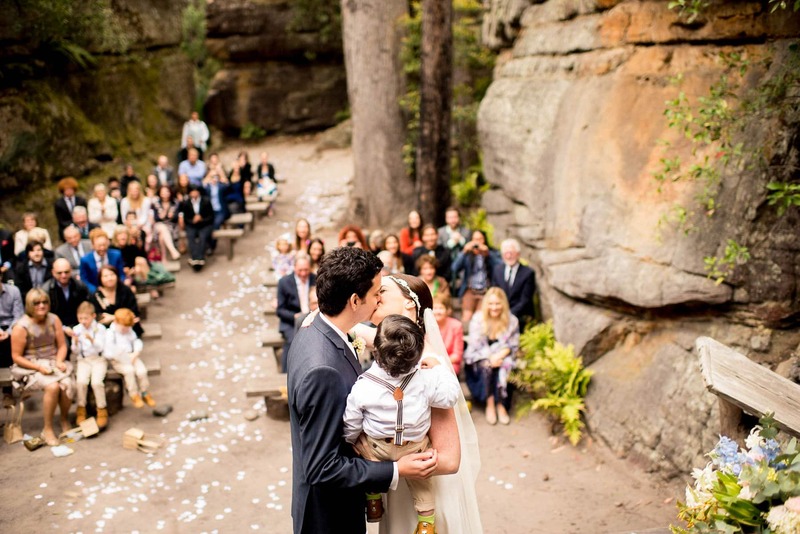 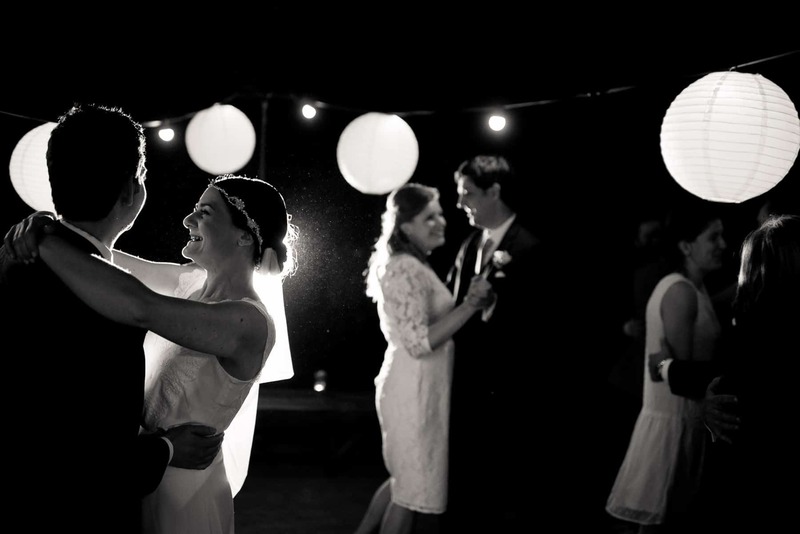 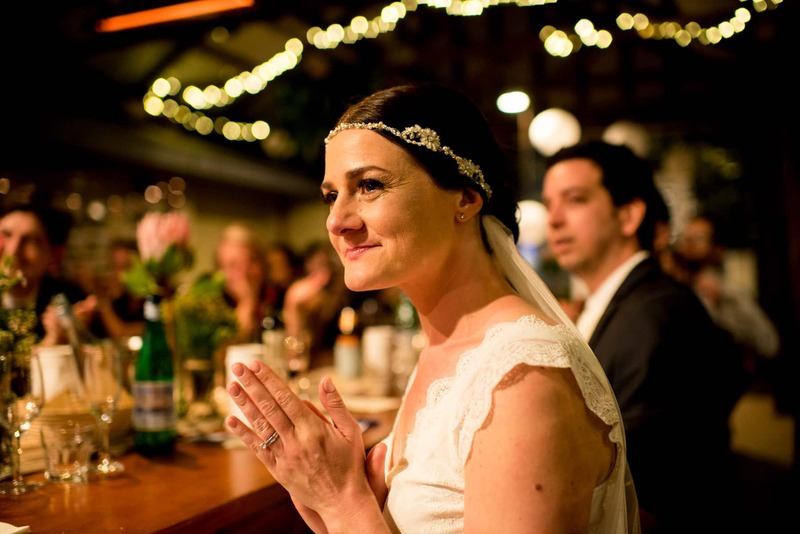 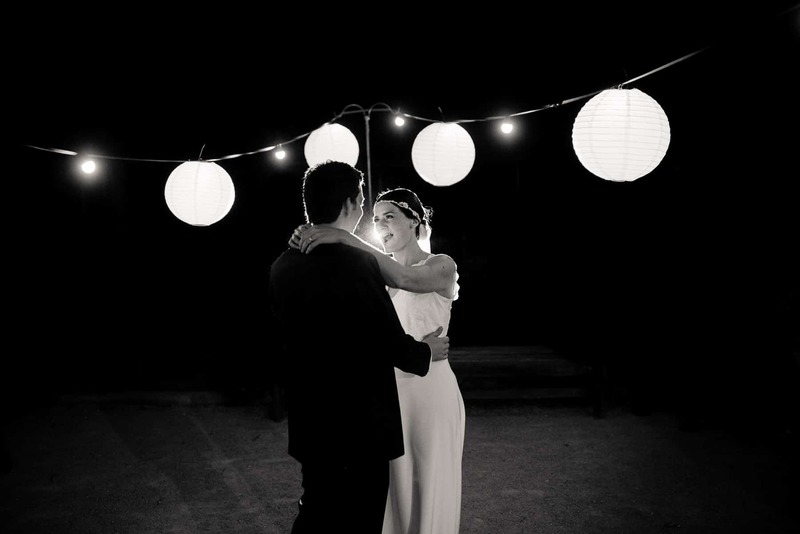 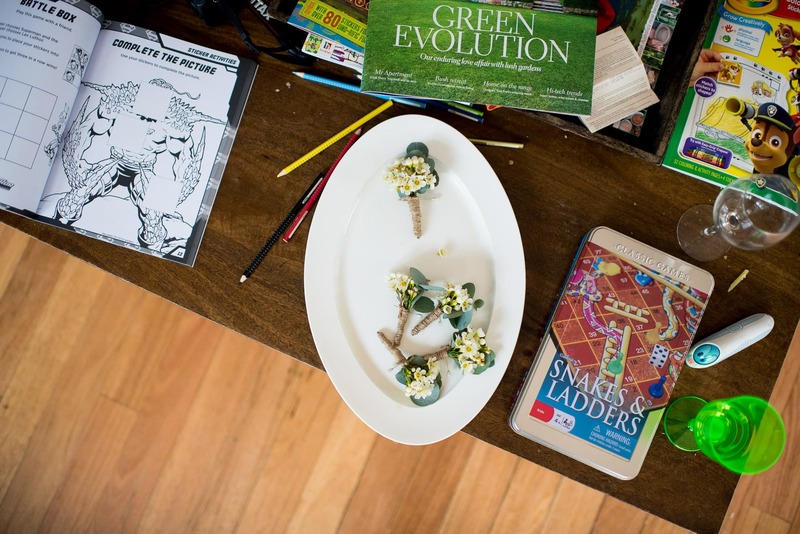 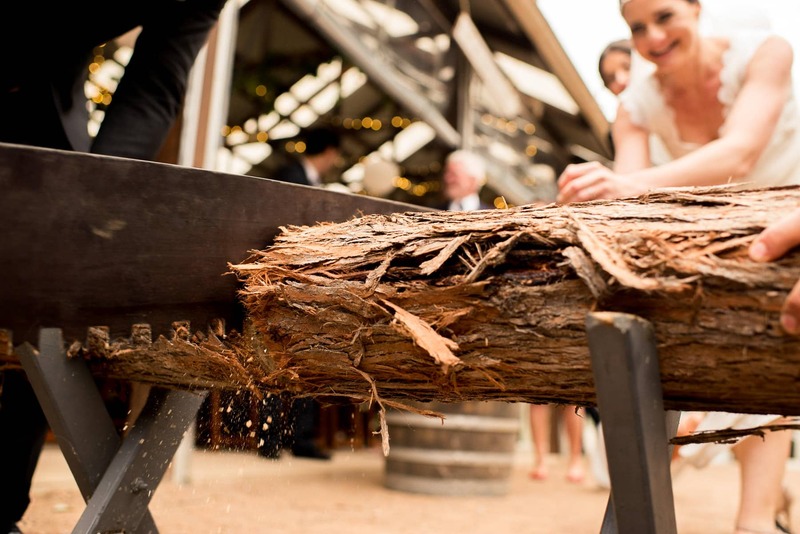 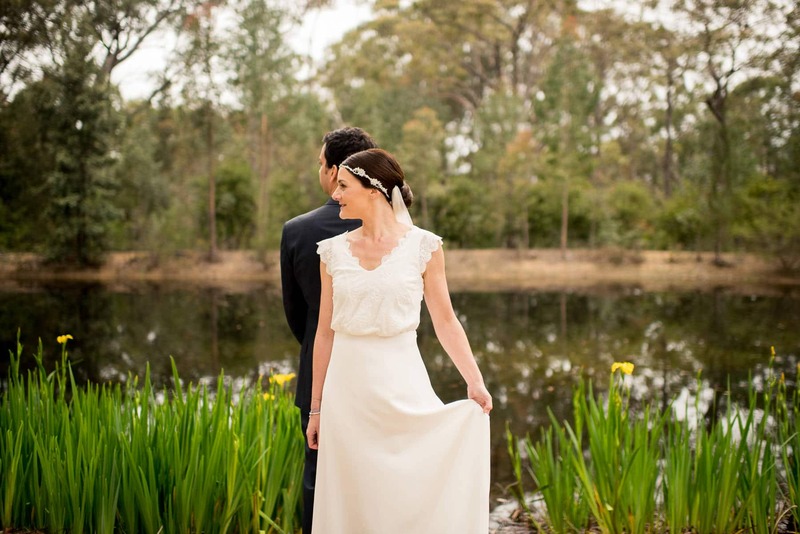 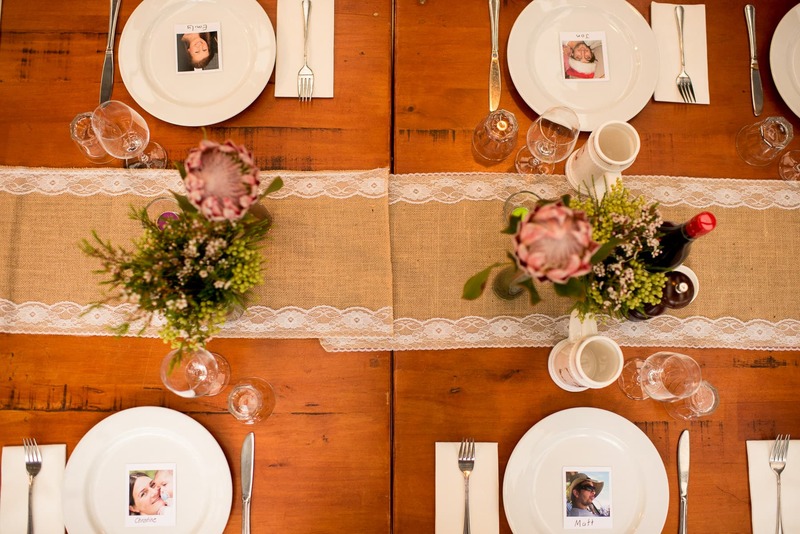 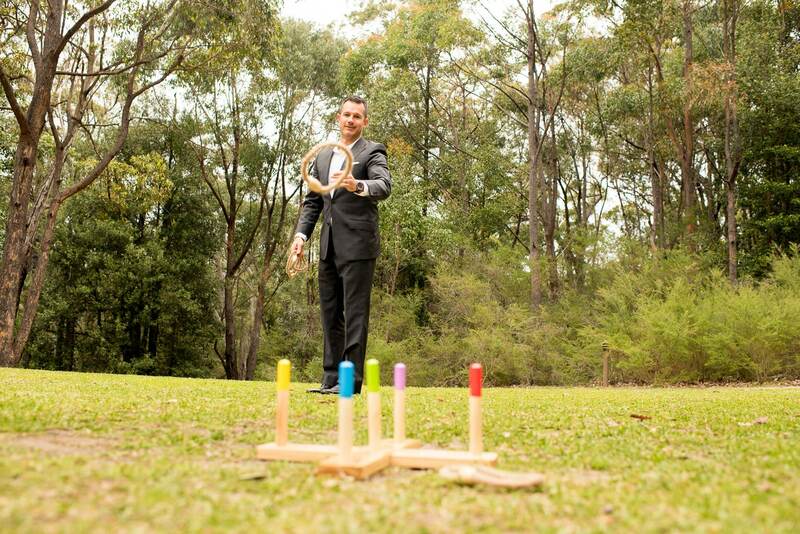 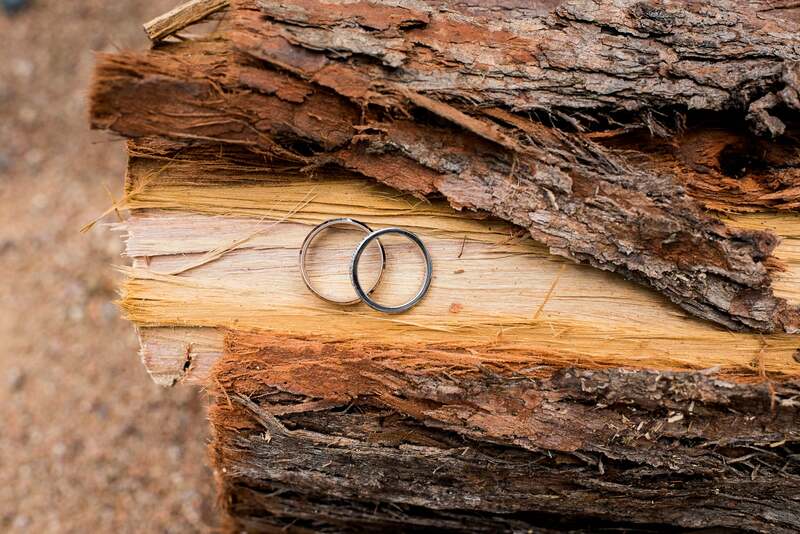 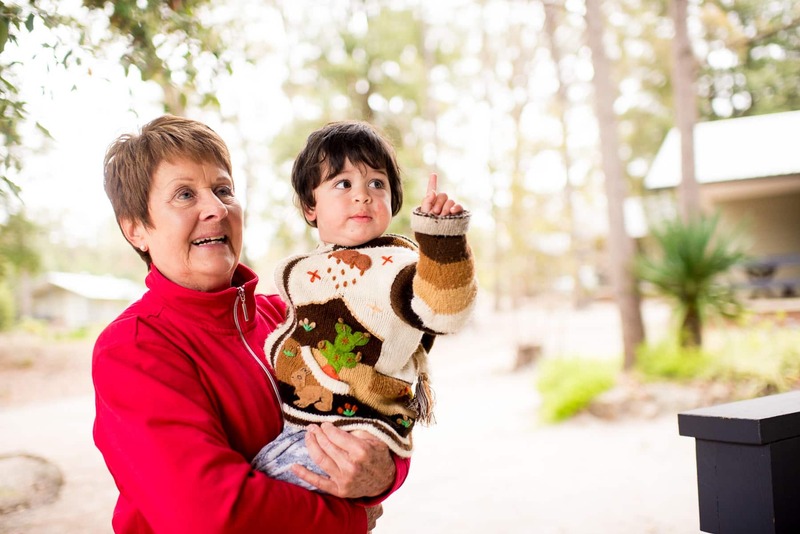 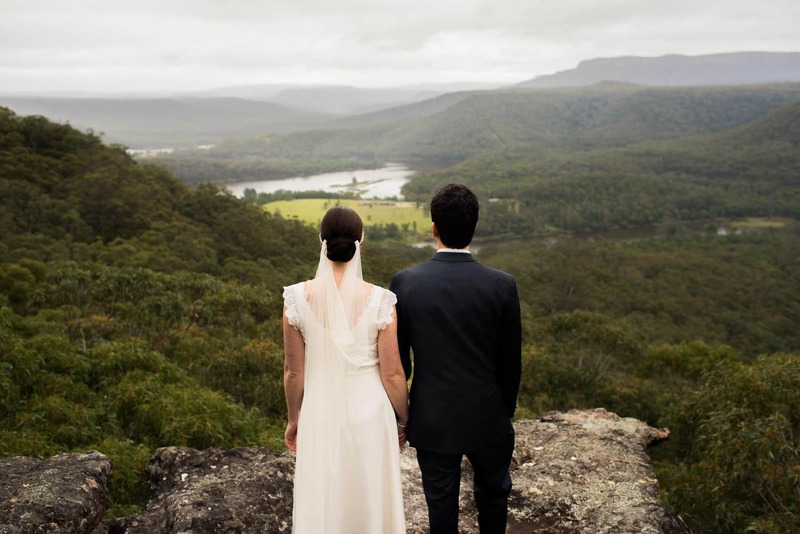 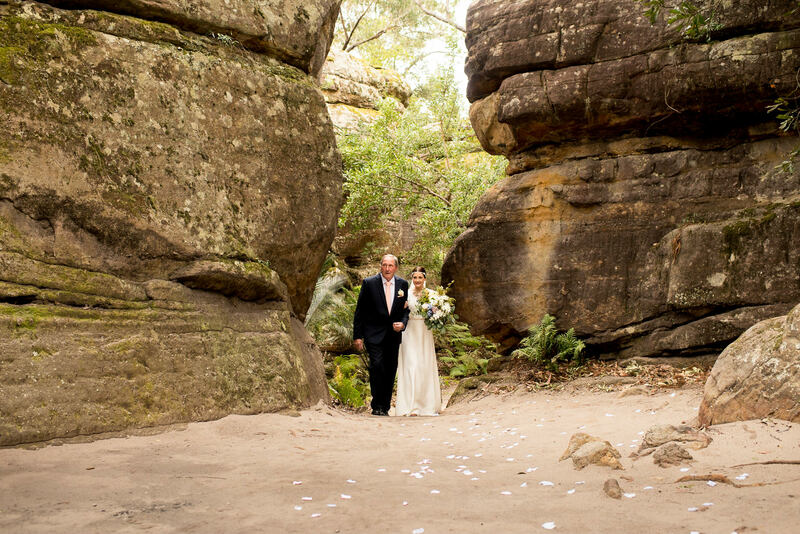 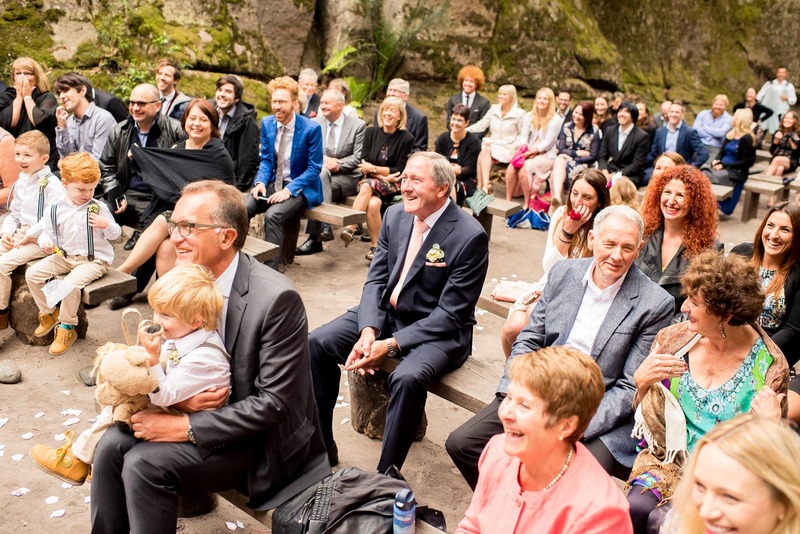 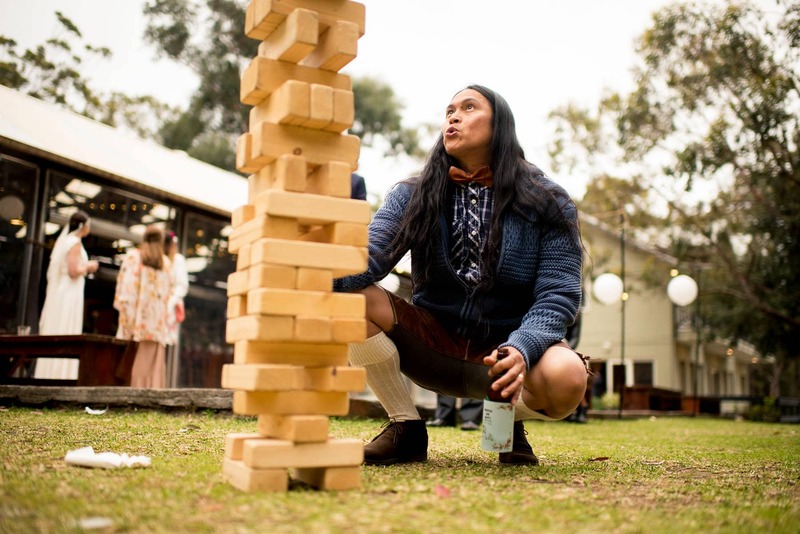 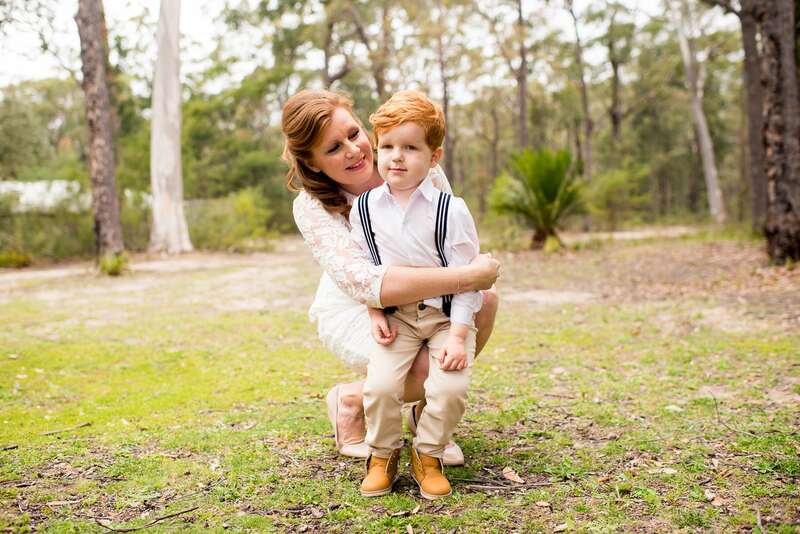 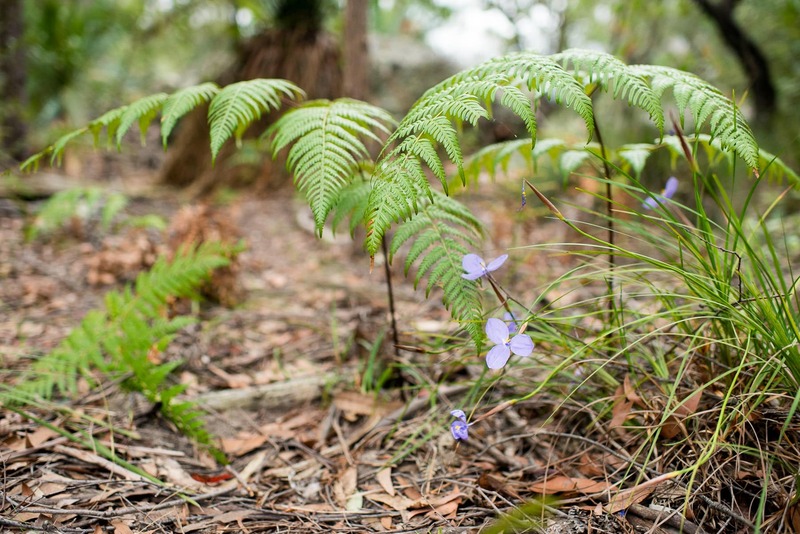 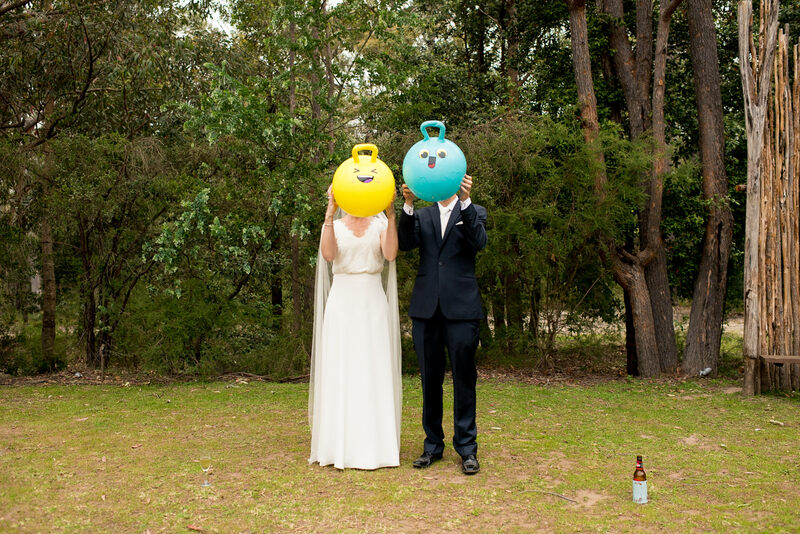 I’d been looking forward to this Kangaroo Valley Wedding for some time now. 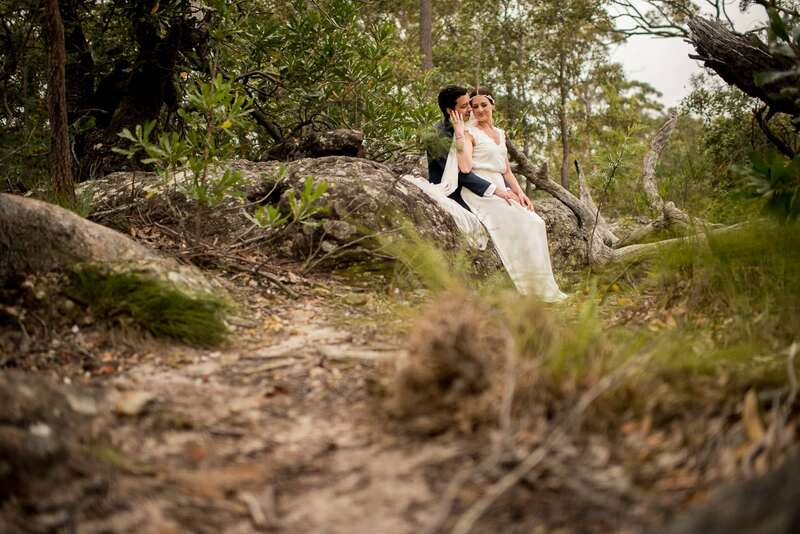 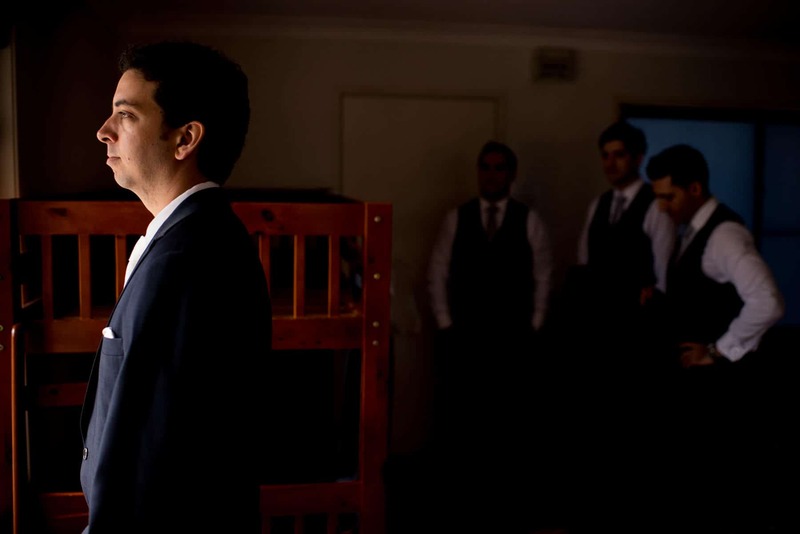 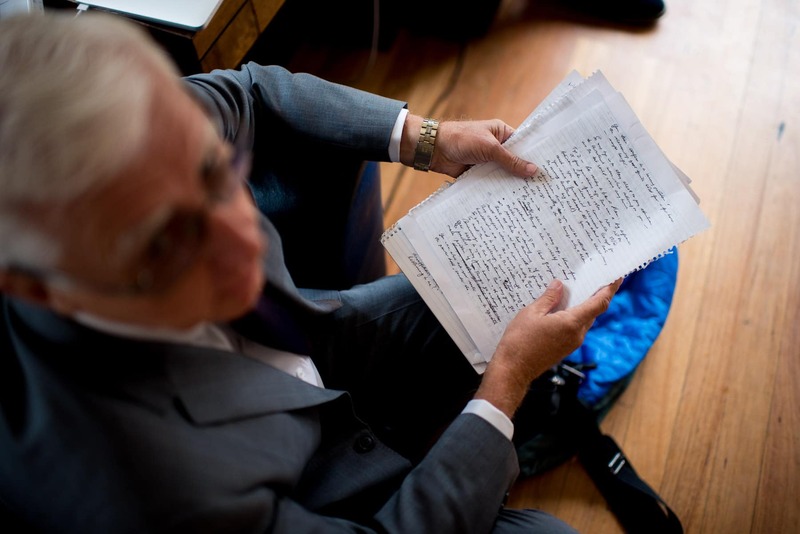 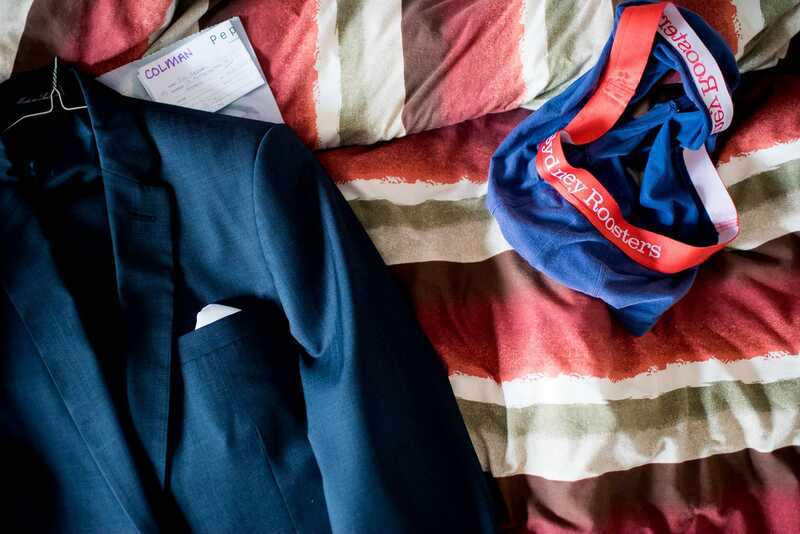 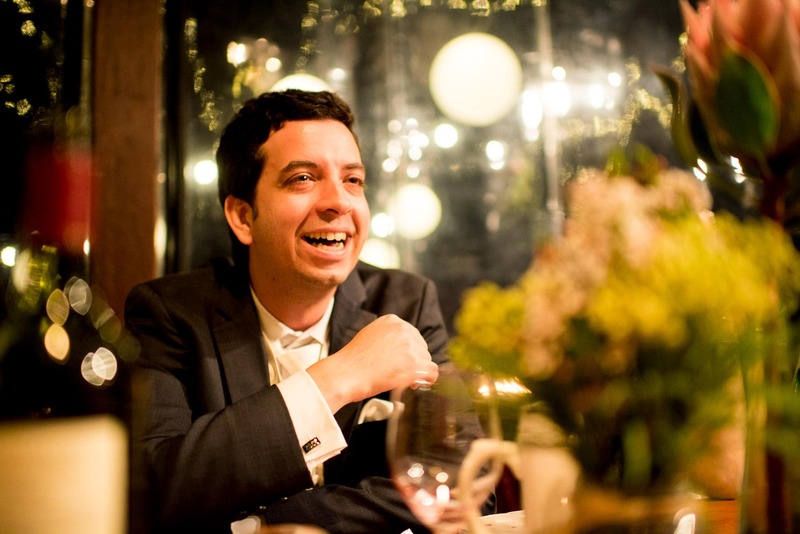 Matt and I used to work together back in my office-job days, and it’s always a pleasure to shoot a mate’s wedding. 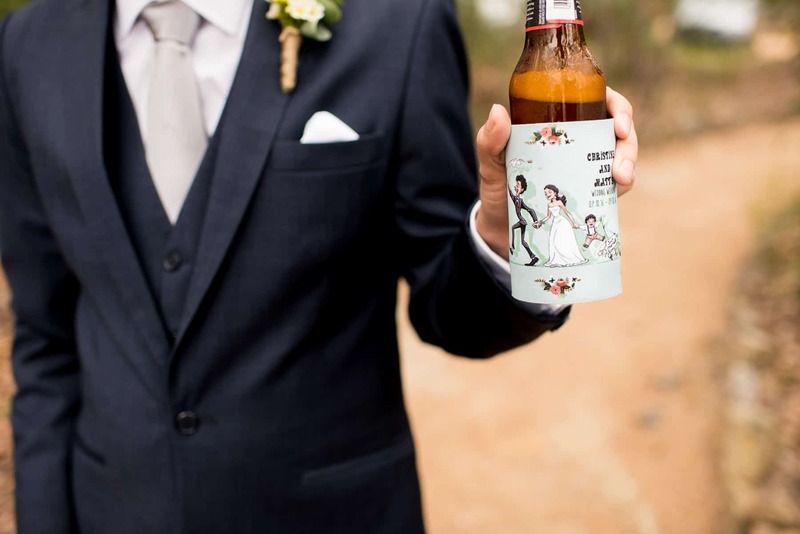 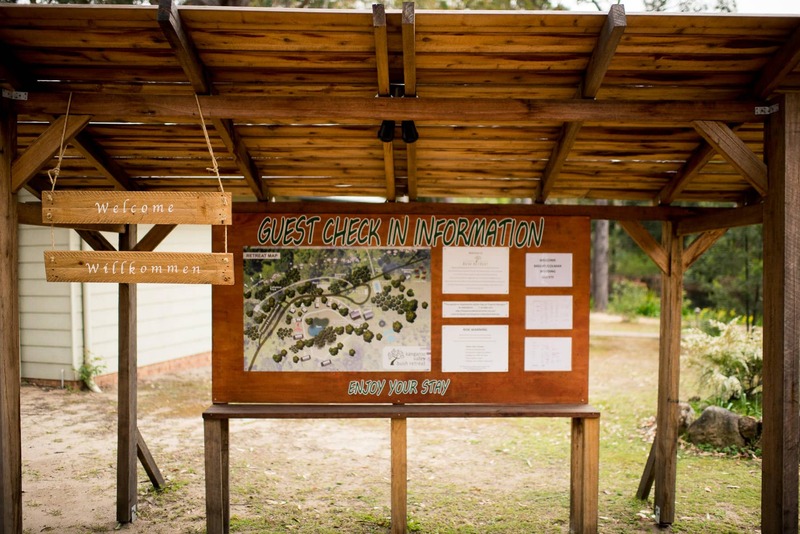 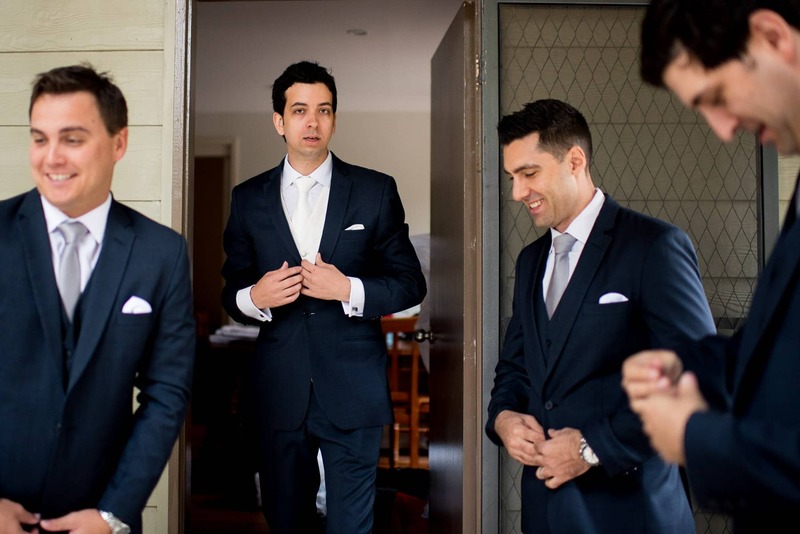 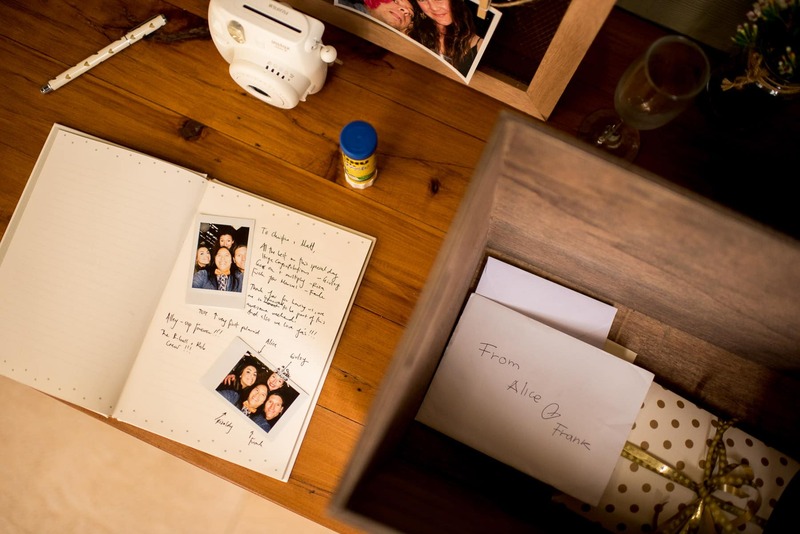 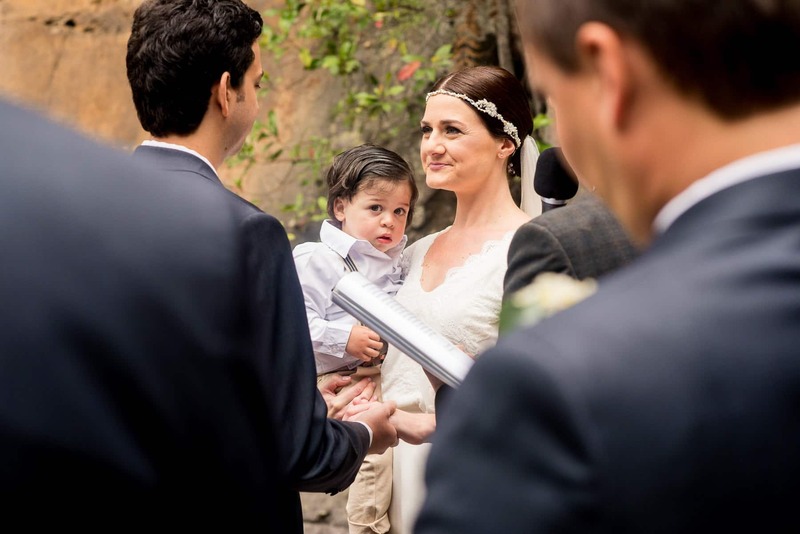 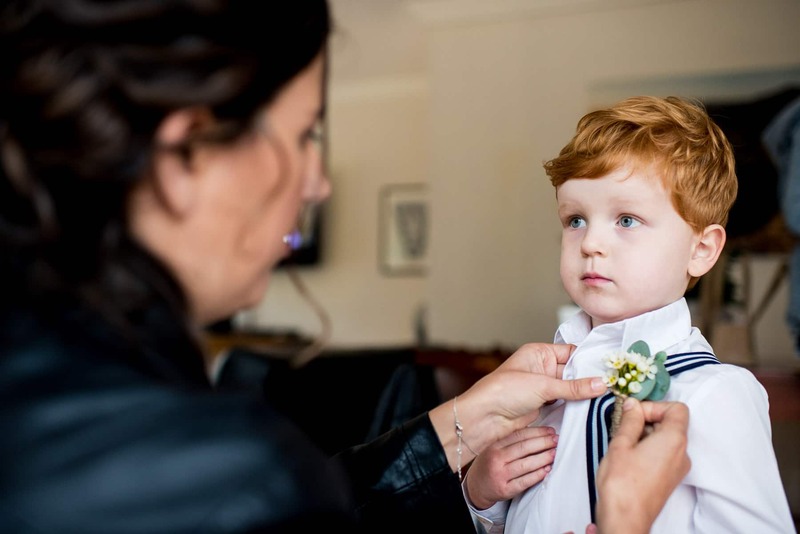 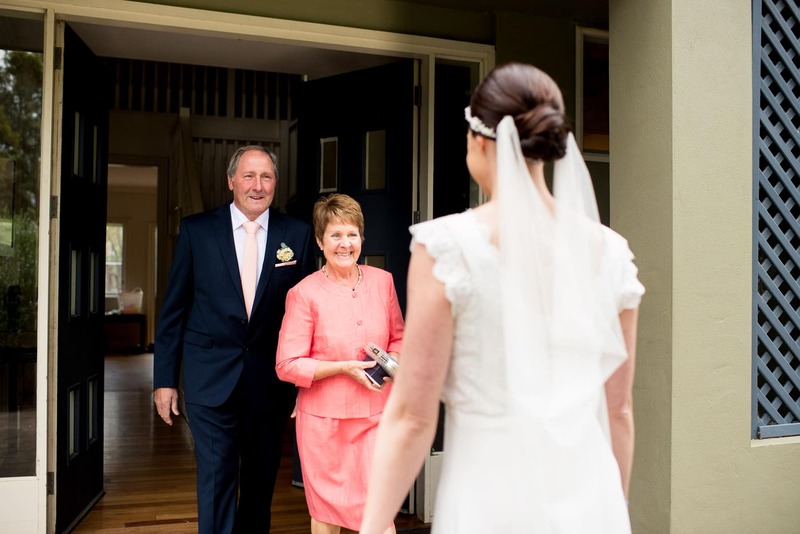 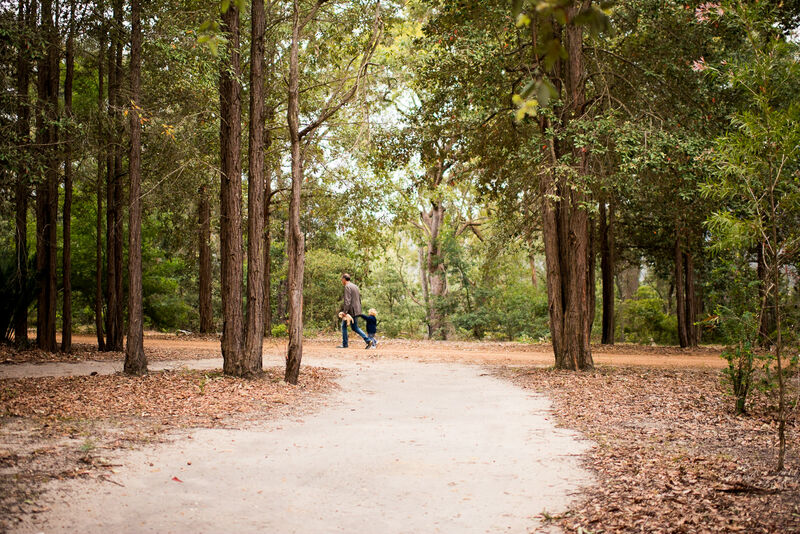 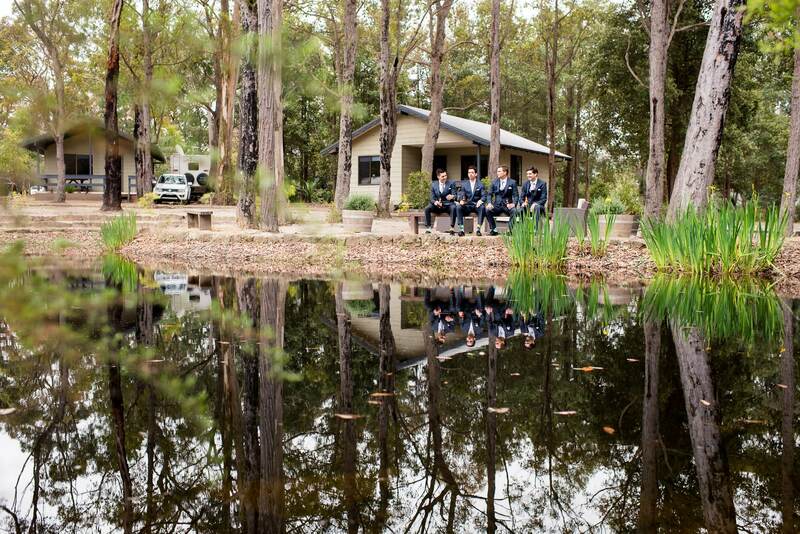 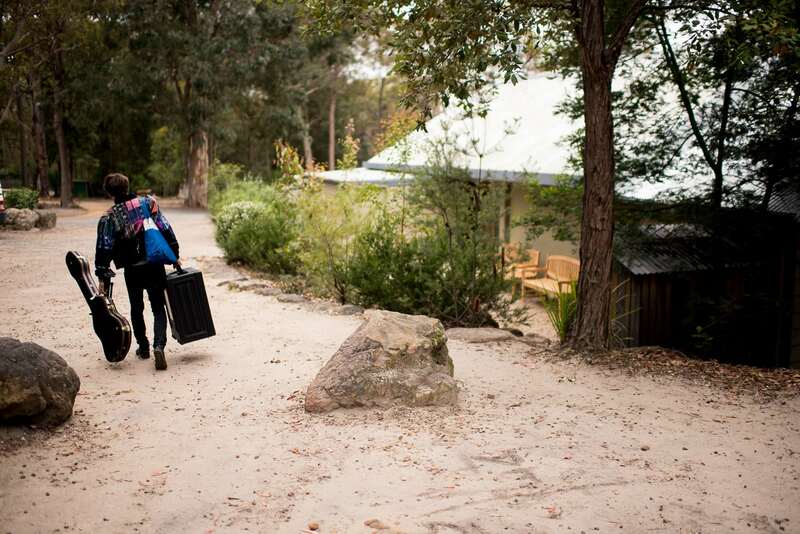 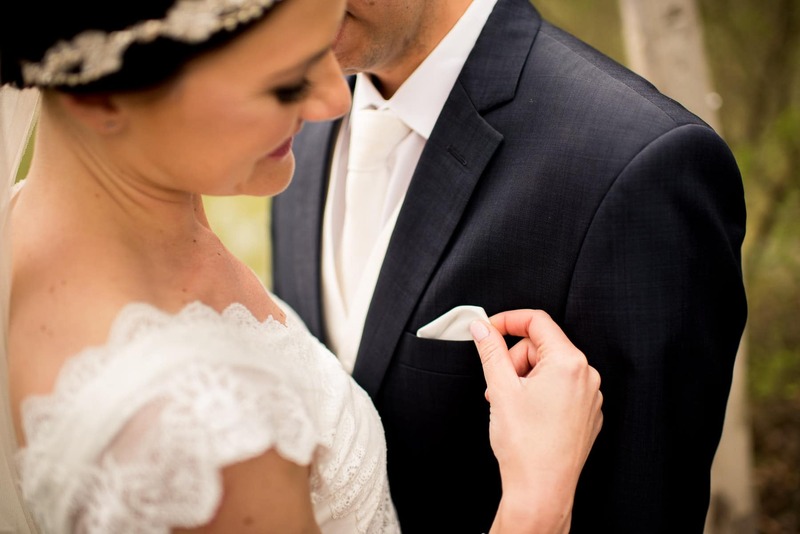 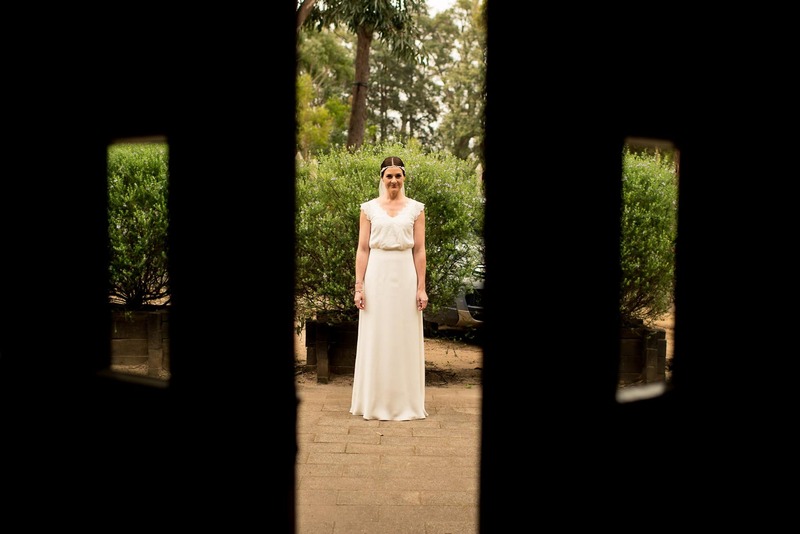 Matt and Christine’s Kangaroo Valley Wedding took place at the picturesque Kangaroo Valley Bush Retreat – about as Ozzie a location as possible, especially fitting since half the guests were coming from Germany to Australia for the first time. 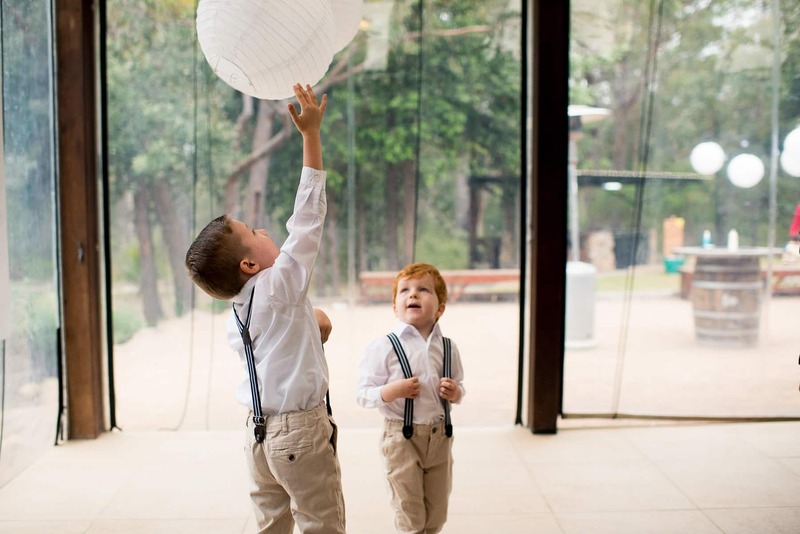 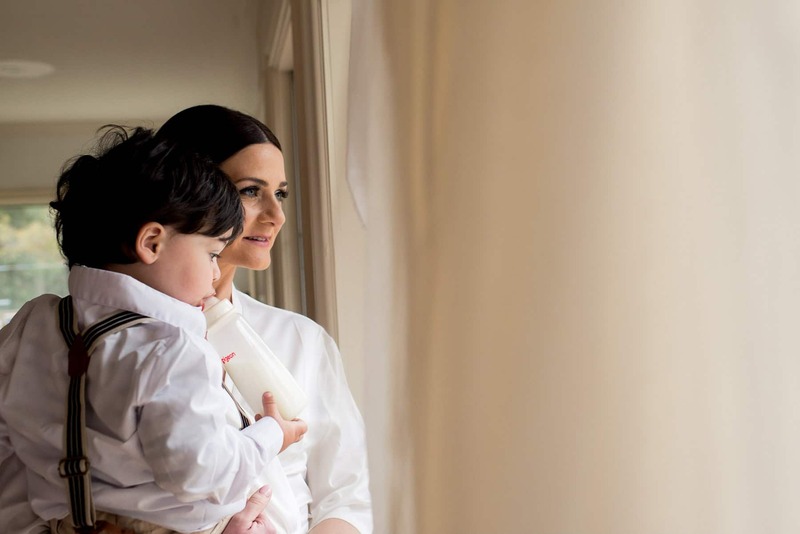 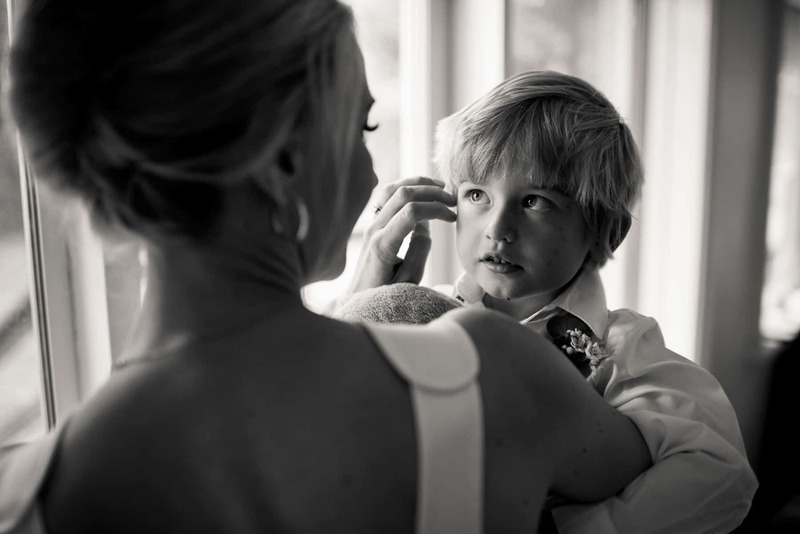 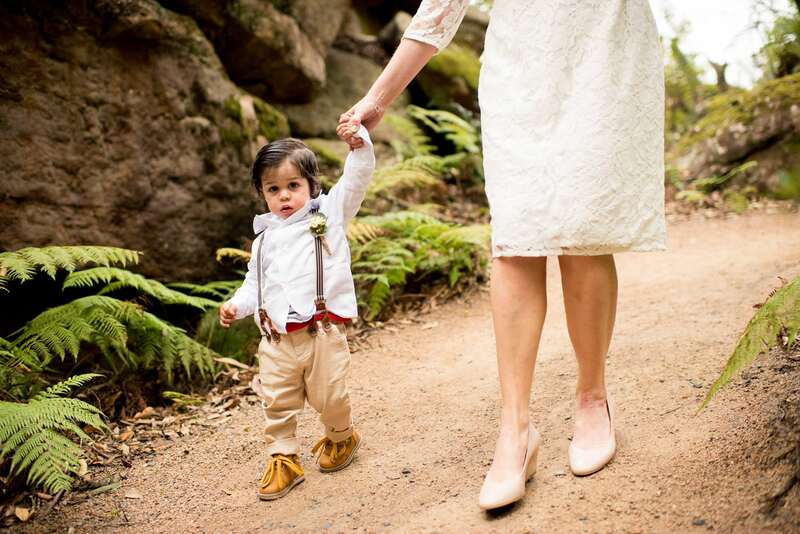 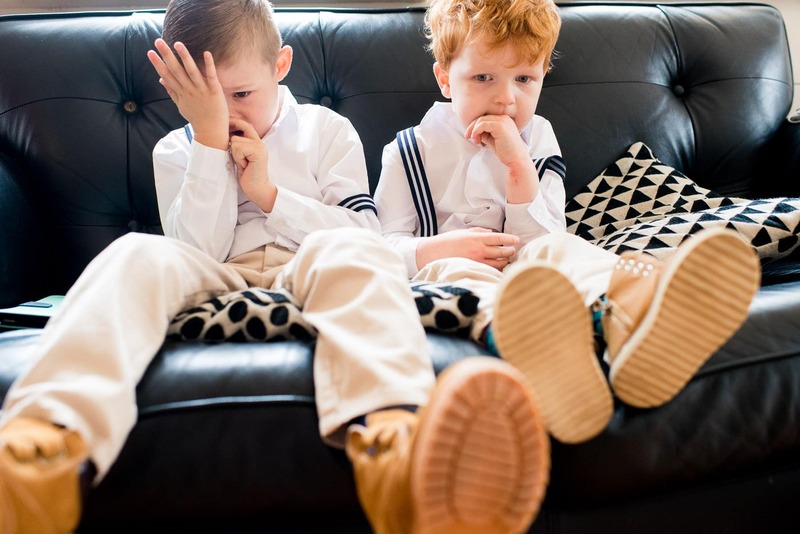 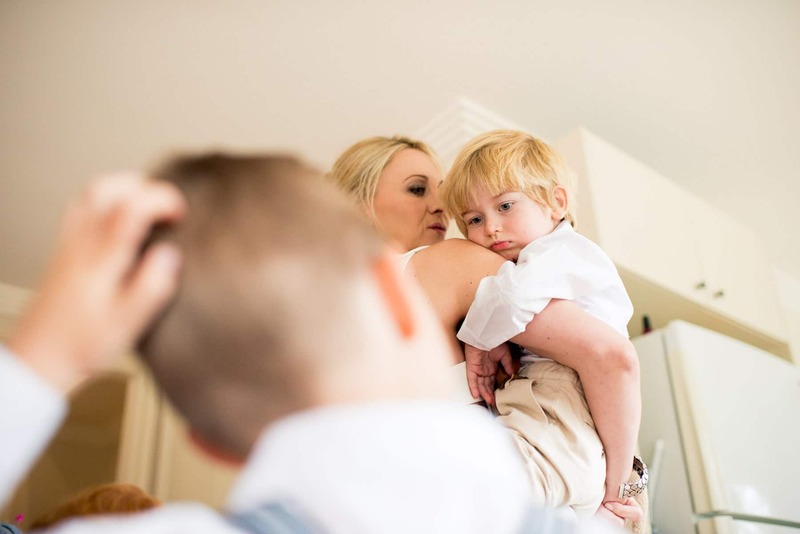 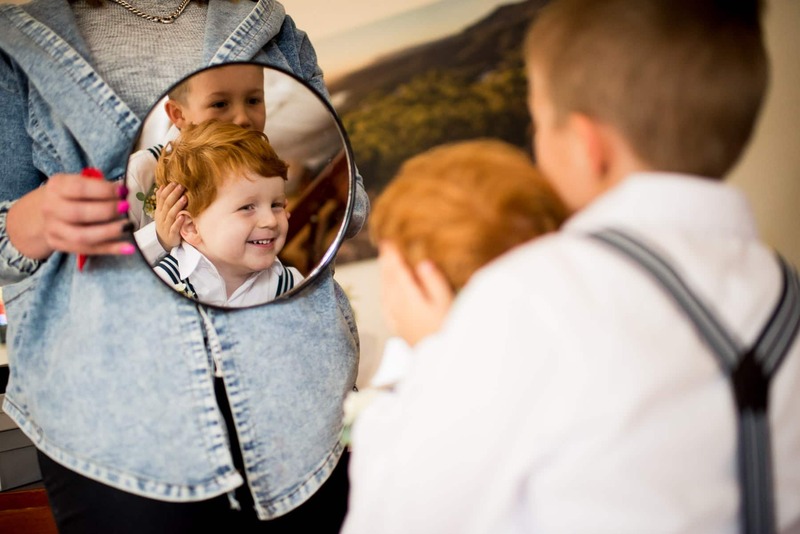 One of the benefits of having a wedding all in the one location is that it makes it much easier to include the little ones. 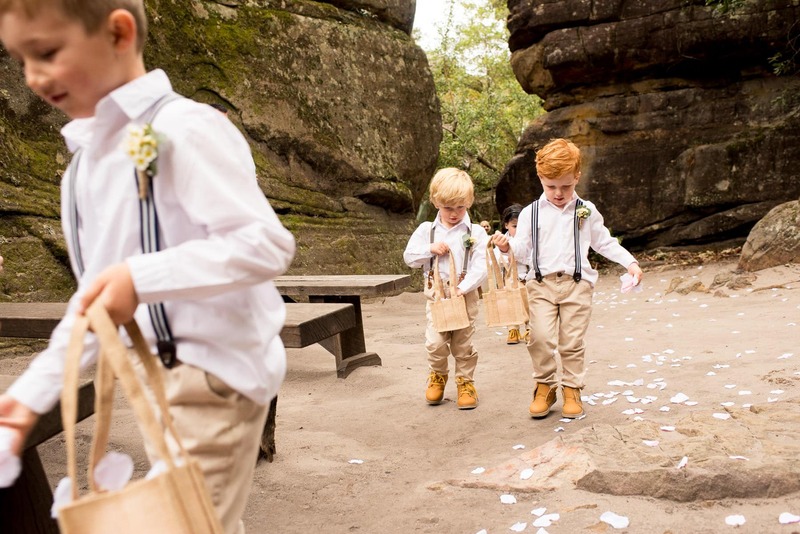 As you’ll see in the photos, a certain little one got a lot more involvement than had been planned, but it all worked out as one of the most heart-touching ceremonies I’ve seen in a long time. 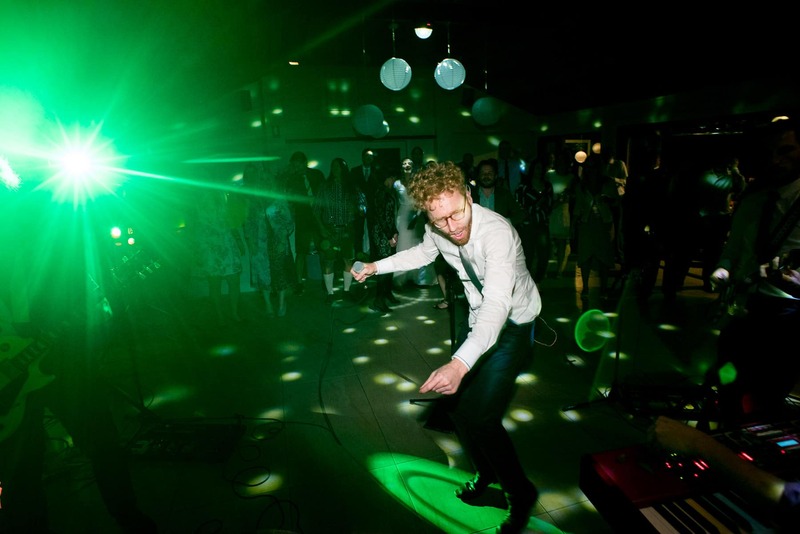 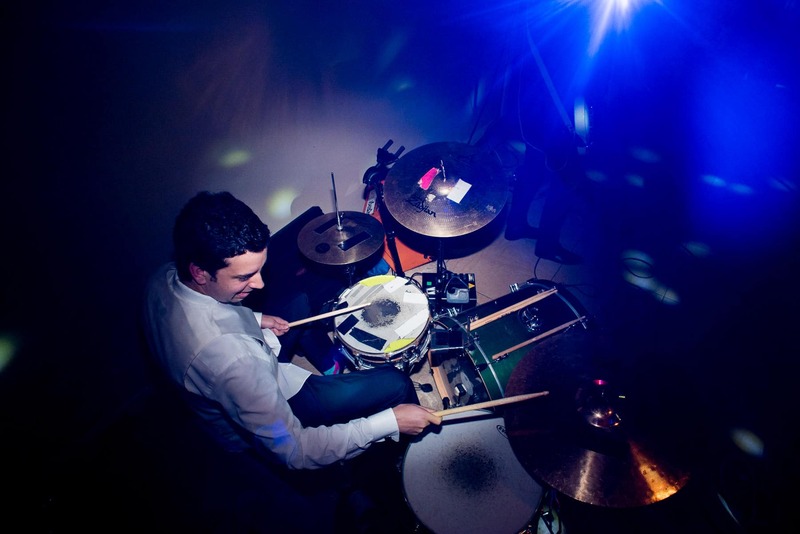 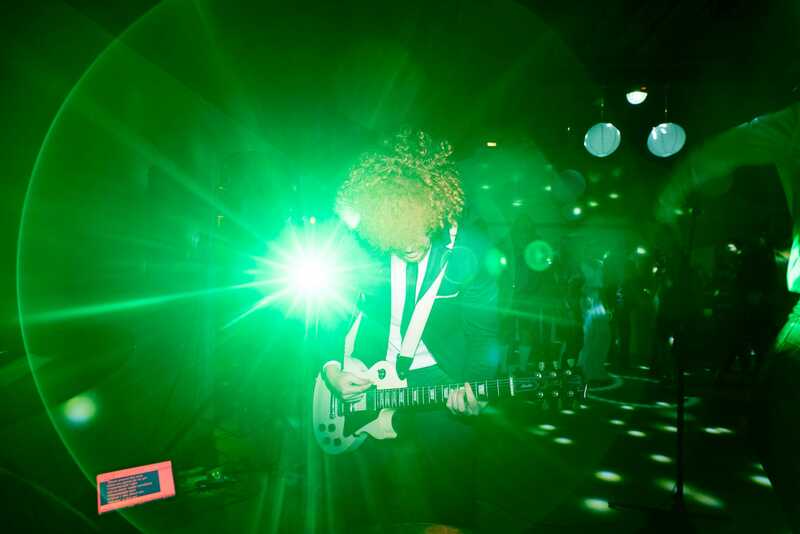 The party to end the reception also deserves a special mention, with Matt taking to the drums for one last thrash with his former band, the awesome Furnace and the Fundamentals. 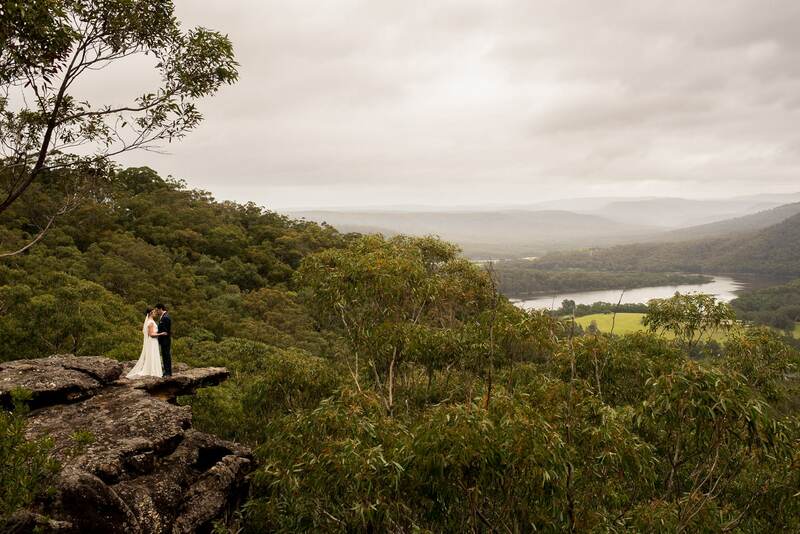 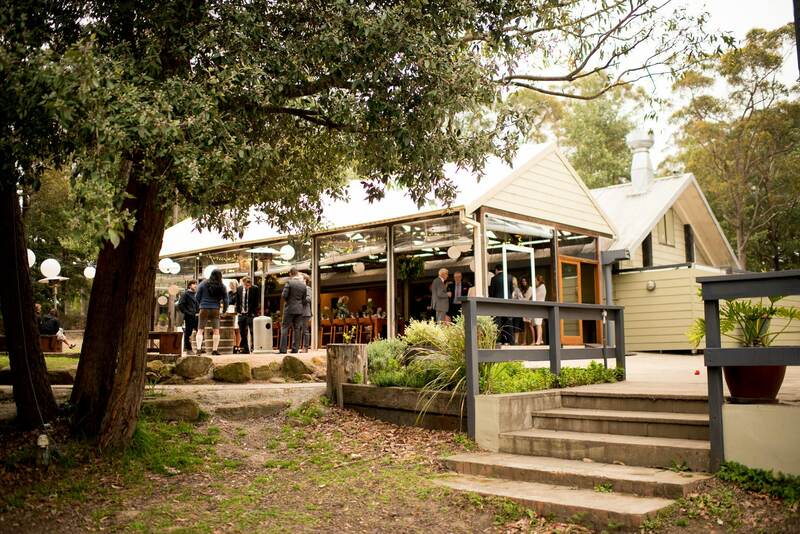 If you’re planning your wedding and looking for venues, I’d highly recommend somewhere in the great outdoors like this Kangaroo Valley wedding. 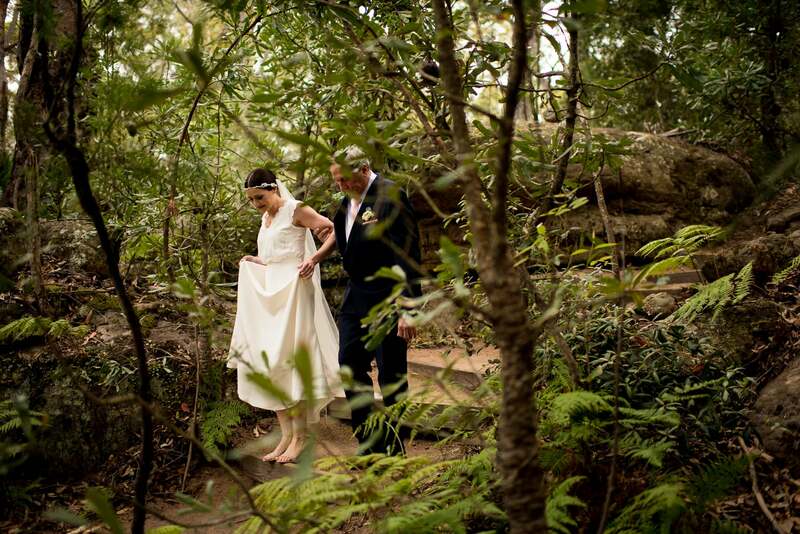 It helps if you’re the kind of awesome bride like Christine who doesn’t mind getting her heels a bit dirty too! 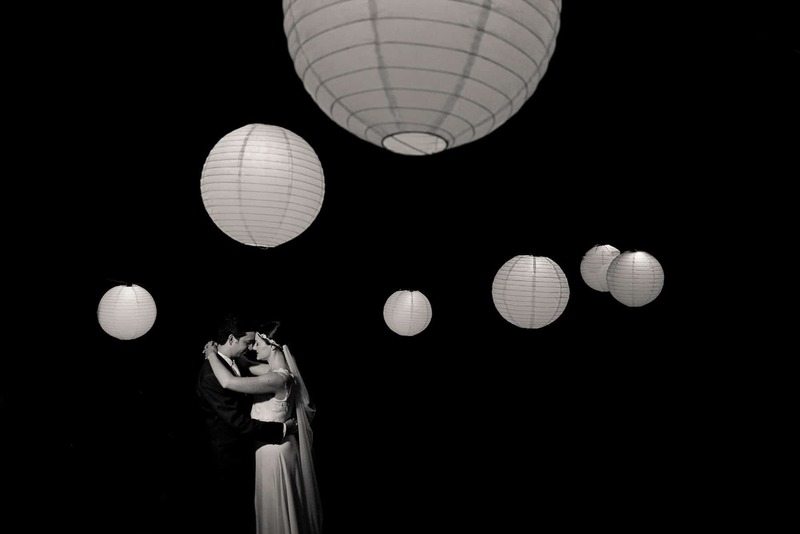 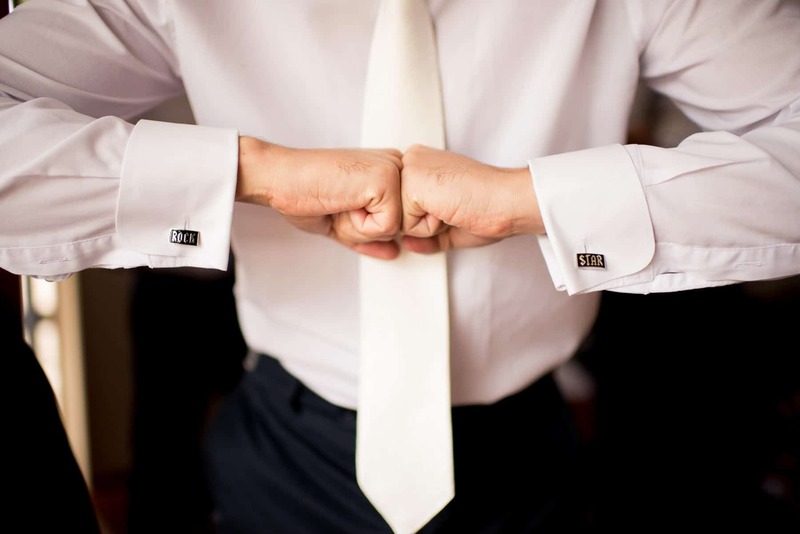 Get in touch with me today to reserve your wedding date. 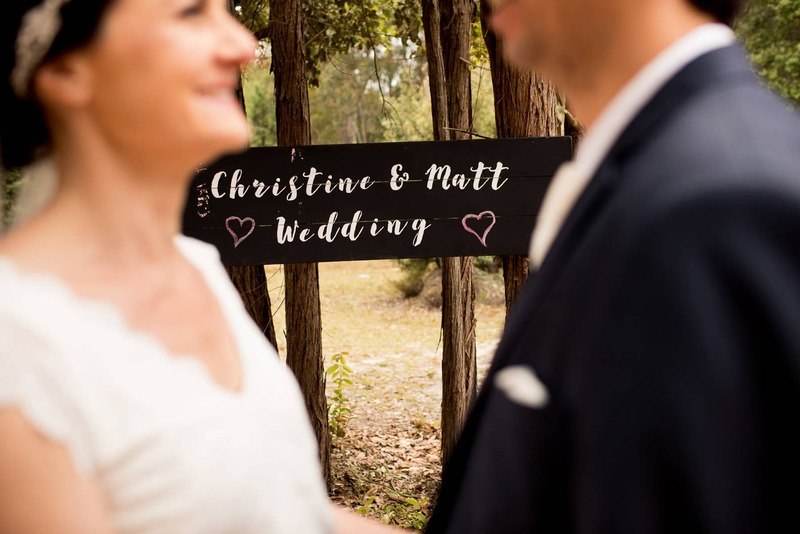 Congratulations to Matt & Christine! 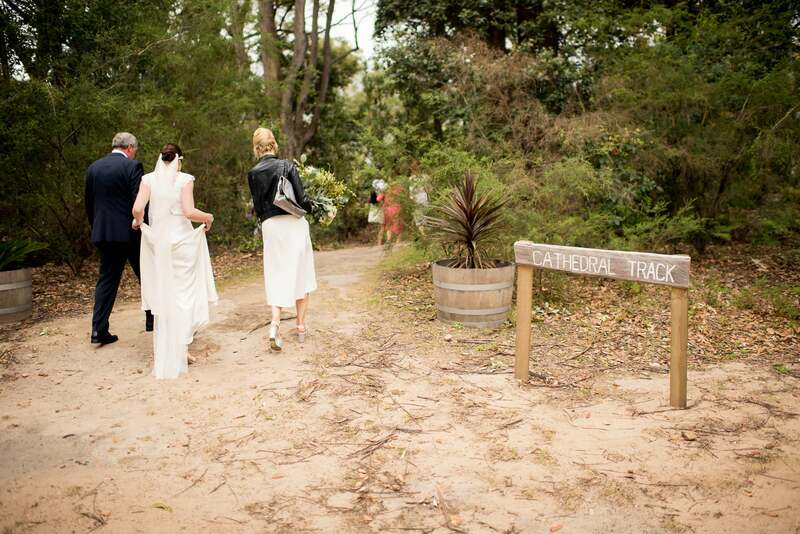 Off to the ‘cathedral’ we go! 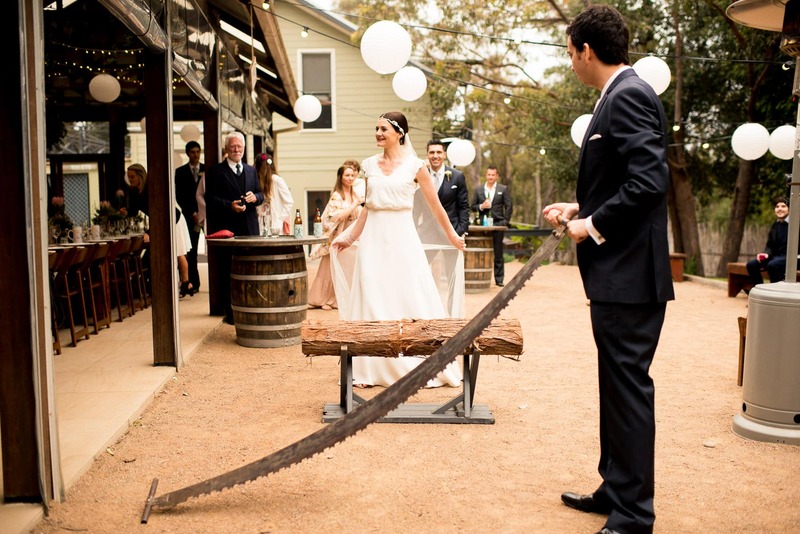 Time to test out those heels, Christine!